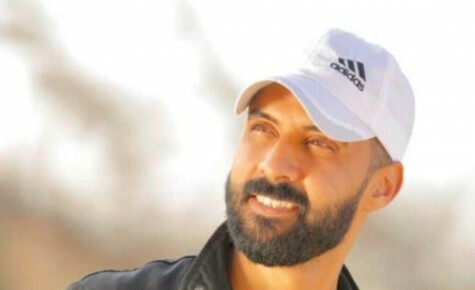 On the night of 09 January 2019, Samer Ali Hussain, a photojournalist working for Al Hurra Iraq TV channel, was killed in unknown circumstances. The Al-Quds police station in Baghdad reported to his family that his body was found with gunshot wounds on Army Canal, east of the capital. Police also reported that his car, personal documents, telephone, and all his belongings had disappeared. To ensure that all human rights defenders including journalists are able to work without facing restrictions, any kind of threats and judicial harassment.